With fall just 'round the bend, you may or may not already be planning all the fun new outfits you're going to don once temperatures drop. Fall items are starting to hit the inventory shelves at every major retailer, and we've been perusing what's our there so far. Much to our delight, the bags and shoes from some of our favorite designers are especially strong this season. 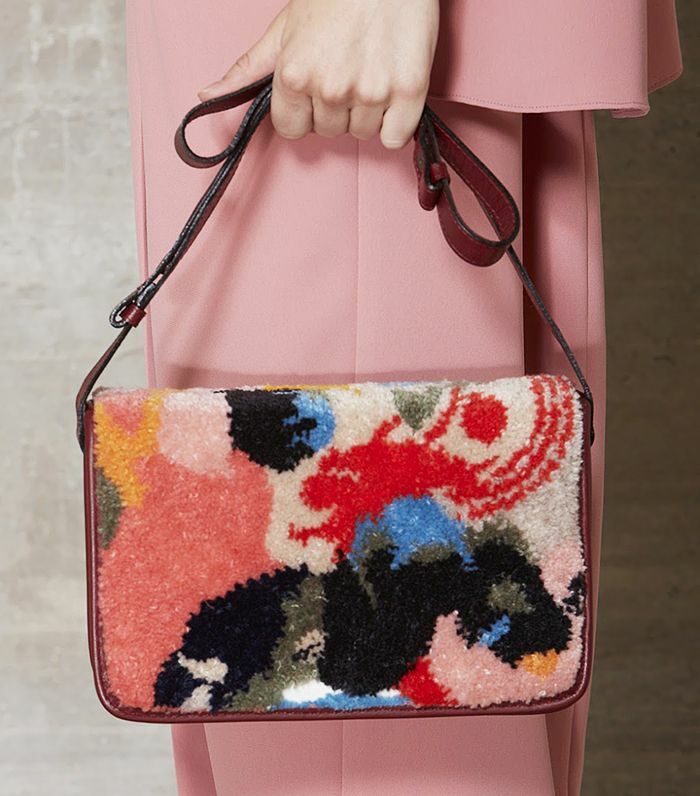 From Valentino's gorgeous braided take on the fringe trend to Balenciaga's marble prints, we're seeing a ton of designer accessories we'd love to drop serious cash on—and that we think would actually be worth the investment. Keep scrolling to shop the bags and shoes worth splurging on this fall! What are you excited to buy this fall? Tell us below!